Keller Williams performing with The Hillbenders at the Old Rock House Saturday night. Photo by Valerie Helton. 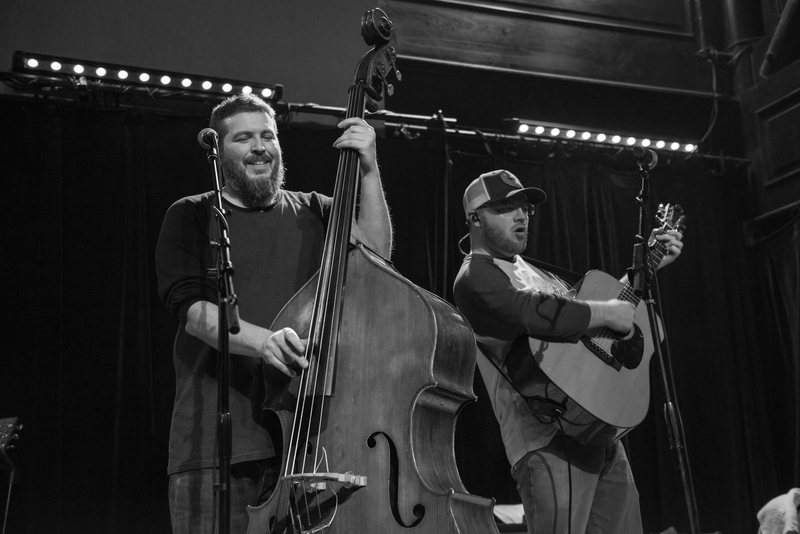 On Friday, March 22nd the Old Rock House in Downtown St. Louis was jamming out to Keller Williams and the Hillbenders as they brought a knockout crossover of musical entertainment to the Lou. If you were anywhere near the Old Rock House Friday night then you might have been both confused and awed by the sounds coming out of the historic venue. Is that…Tom Petty? 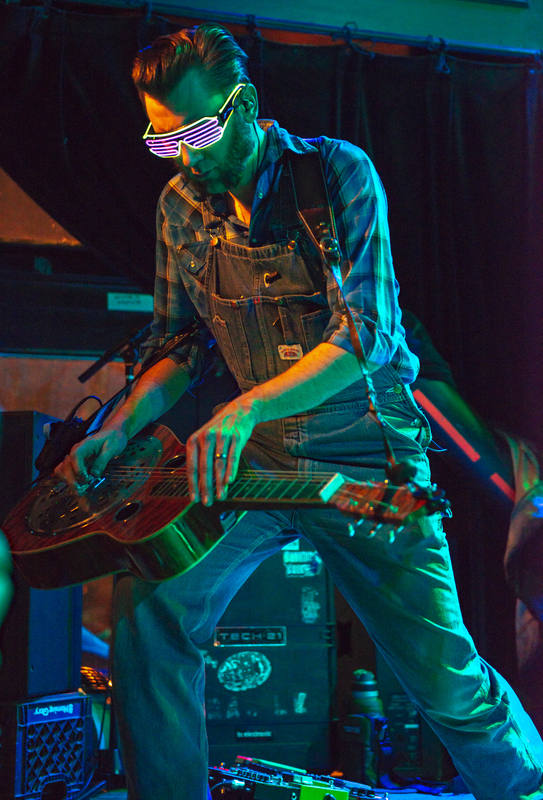 But wait, was “Mary Jane’s Last Dance” performed with a steel guitar and a distinctly bluegrass feel? Right on both accounts, and if the packed rooms and dancing fans were any indication, the night was a huge success. Arguably one of the busiest multi-genre musicians out on the touring scene, Keller Williams took his love for icon Tom Petty and turned it into a whole show that kicks up the twang and incorporates timeless country elements into a unique tribute for the beloved rock legend. Keller Williams’ usual style (if you could argue that he has a “usual” style) ranges from country to R&B to rock to funk…you get the picture. “Pettygrass” as it’s called, is just one of the big projects coming from this artist and might prove to be one of his biggest hits. For this particular project Williams teamed up with the Springfield, Missouri band The Hillbenders, a talented group of bluegrass and country-influenced musicians, to rearrange Petty’s biggest hits into a musical tribute. For those of you Tom Petty fans worried about hearing too much solo work and not enough Petty, fear not, because the whole night was all Tom Petty. This isn’t Tom Petty as you know it, as the musicians rely on guitars, a banjo, and very good harmony to put a bluegrass spin on Petty classics. Williams and The Hillbenders use harmonization in their vocals to push each song further into a “country” direction. 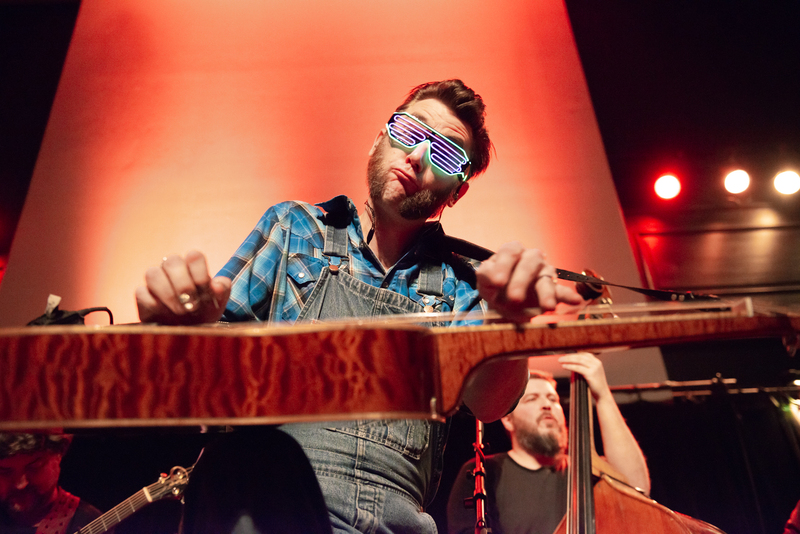 The performances from all of the musicians were high energy and very technical, so if you love a good steel guitar or banjo solo, the artistry behind this music is right up your alley. There were several covers that really worked with the bluegrass influence, including “I Won’t Back Down” and “You Got Lucky”. Other songs from the artist could use a little tweaking, as each rendition tended towards being a little too upbeat for the original intent of the song. My only real warning to you is that if you aren’t into every song being turned into a 10-minute jam session, this might not be the right music for you. Pettygrass is a performance that any Tom Petty fan would enjoy, and it can be shared with the whole family. If you are bringing children 18 and under to see the show, I would recommend taking them to a festival and not a smaller venue. This was a tribute to Tom Petty, so there was plenty of “smoke” in the air that would be better dispersed out in the open. In all other aspects the show is family-friendly and has enough energy-filled moments to keep everyone entertained. 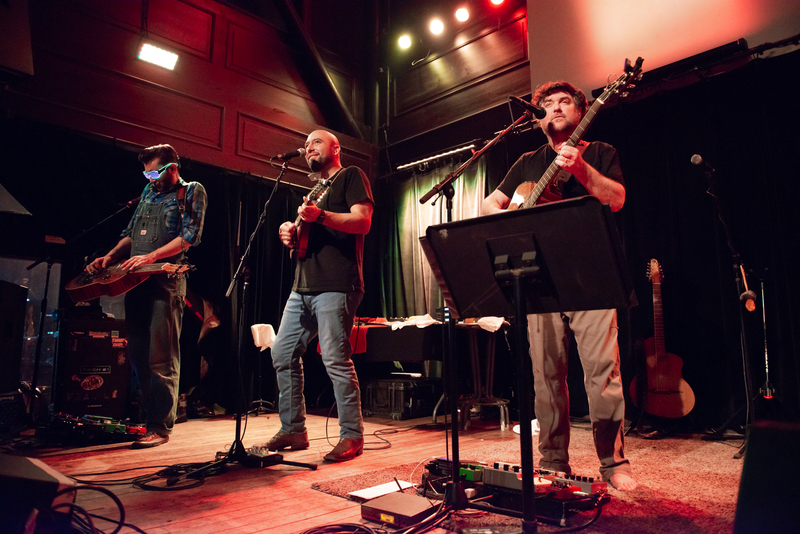 Keller Williams and the Hillbenders put on one heck of a show, and their collaboration with “Pettygrass” was a unique take on beloved classics that should make any Tom Petty fan intrigued. Even if bluegrass isn’t your thing, give this musical crossover a try. The atmosphere of the night was great and you may end up appreciating bluegrass a little bit more.